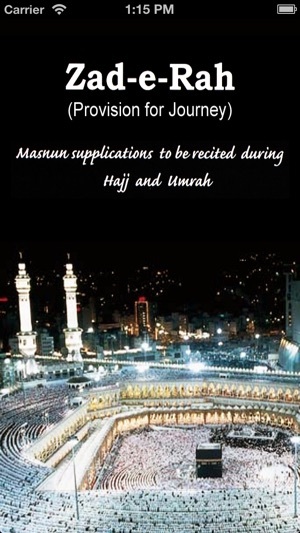 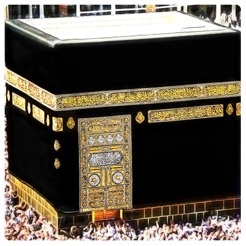 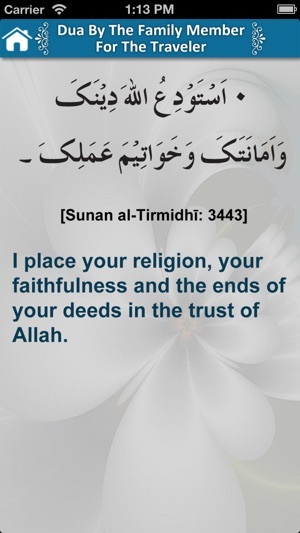 Zad e Rah App is a collection of all the important supplications required for Hajj and Umrah such as Invocations for travelling, entering the city and the Masjid, Invocations after prayer and the rituals of Hajj and Umrah. 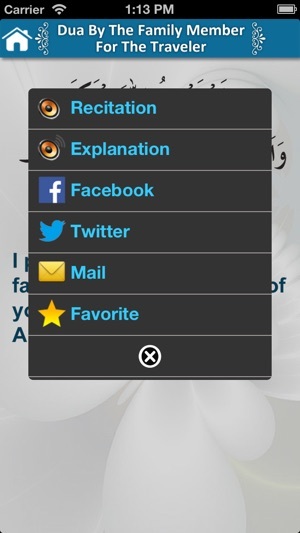 Now no need for fumbling through books to find the relevant invocation, just one touch and have the invocation displayed with translation, audio playback and explanation by Dr.Farhat Hashmi. 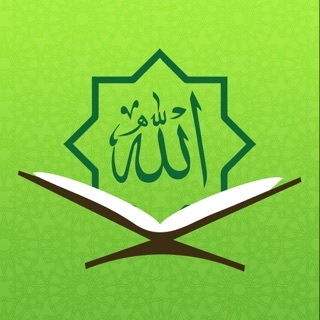 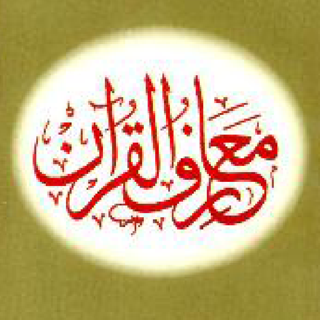 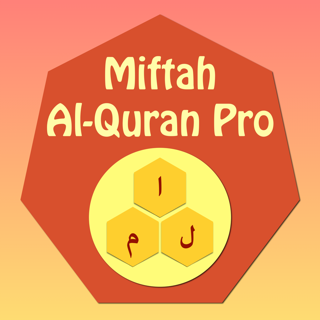 This App is in English, Arabic and Urdu language.